Board games and the holidays pretty much go hand-in-hand. Once all the food is eaten and all the presents are unwrapped, what the heck are you supposed to with your extended, family — actually sit around and talk? We kid. However, it is true that board games are a total life saver during marathon family gatherings. For the above mentioned instance, pretty much any old board game will do — but the same can’t be said if you’re dealing with a true board game aficionado. 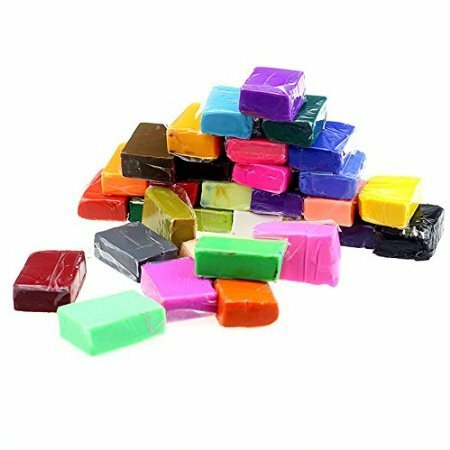 What do you gift the board game nerd who already owns every board game under the sun? Well, you take the gift to a whole new level of geekdom. From movie-themed games to the perfect shelf to display their games on, these gifts are sure to delight the board game-lover in your life. This game is a great introduction to newer styles of board games. 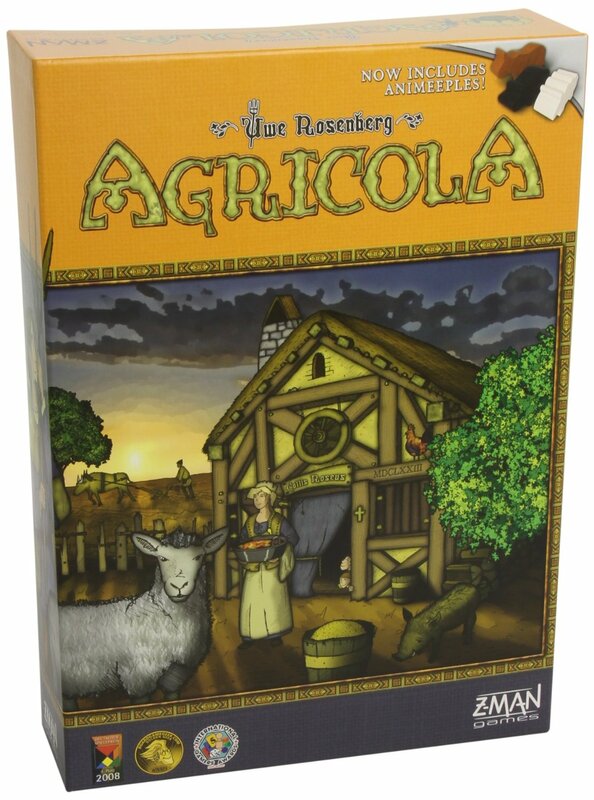 Agricola has several rounds of play and makes you think about portioning resources on your little farm. It has a family level, too, which my son always begs to play. The details are so rich, and each game is a little different — so even years later, I still love it. You have to play more than once to get the hang of it, but then it draws you in. One of the most fun things you can do for your games is to create your own pieces. Instead of using brightly colored wood chips in Agricola to represent animals and crops, you can make your own little pigs and cows, which are infinitely cuter. This is a fun activity to do together, which comes in handy down the line as you play. Get a multicolor pack, so can make all the different animals and crops you want. 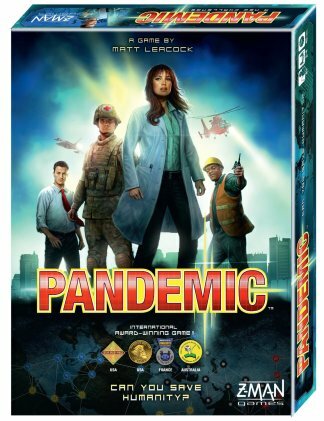 This is a cooperative game where players work together to save the world from four different deadly diseases. It is fun to work together for a change. Everybody wins or everybody loses. This is true in life a lot. And it’s a lot more pleasant than most games, like Monopoly. This game is a total paradigm shift in how board games are played. 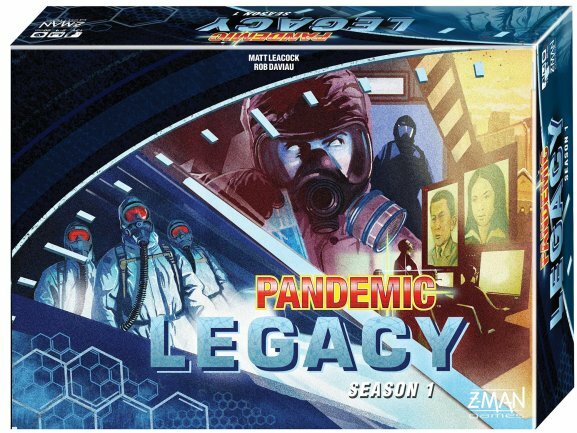 Without giving too much away — in Pandemic Legacy you get two games a month for a year and lots of different cards, which change the conditions over time. Find a group and play together for a year — what a fun way to get a group of friends together on a regular basis. You could even play two games in one night, so the meet ups are monthly.